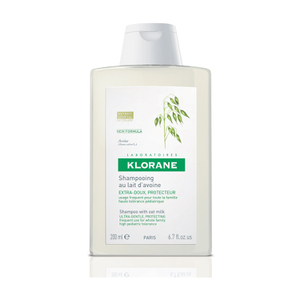 KLORANE shampoo with flax fiber adds volume and texture to fine, flat hair. 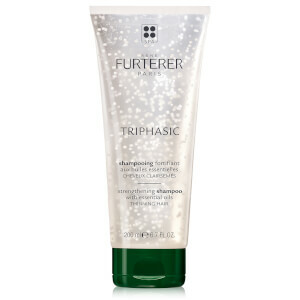 This lightweight silicone-free shampoo washes and detangles without weighing down fine, flat hair. 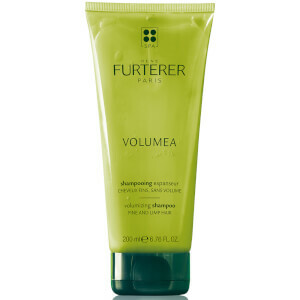 Perfectly textured and protected, hair has full volume that is supple and light. 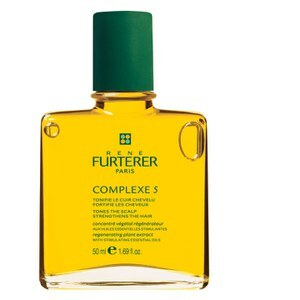 Dermatologically tested, Silicone-free, Paraben-free. Biodegradable formula.